Perhaps you’ve only thought about insurance with respect to your automobile, but if you own something mechanical of value, it’s always best to just simply insure it. Even if you do have a boat and carry boat insurance, you may not have considered insurance for your jet ski as well. However, if you think about it, a jet ski is a water craft. Not only is it helpful to have insurance in case of damage while you’re using the boat, it’s also helpful to carry insurance in case of risk of injury to you or to someone else. 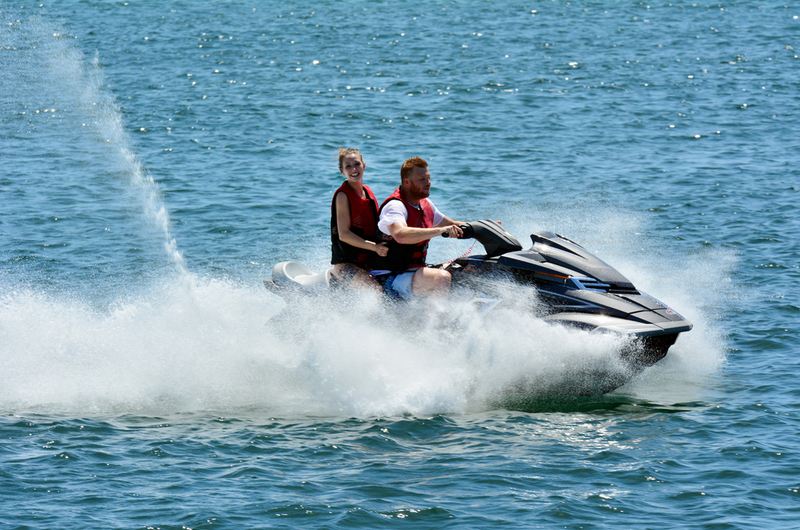 If you are looking for a jet ski insurance company in Mount Vernon who will offer you the best rates and insurance, look no further than American Insure-All®. Another great reason to carry jet ski insurance is in case your property gets damaged or stolen where you store the jet ski. Especially if you have to store it away from your home due to space concerns, the risk of damage or theft is much higher. This way, you’re protected should someone damage or steal your property. Here at American Insure-All®, we work with a lot of different insurance companies in order to provide you with the best rates. We’re a local company, and we like to add that personal touch so that you always have the best insurance you need at a price you can afford. We never want to be that large insurance company over the phone whom you never get to speak to or get to know personally. If you’re looking for a jet ski insurance company in Mount Vernon, call American Insure-All® today at (888)411-AUTO to speak with a member of our professional staff.